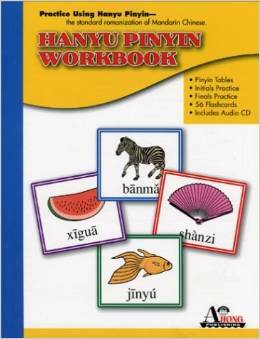 The Hanyu Pinyin Workbook with Audio CD introduces Hanyu Pinyin, the standard system for romanizing Mandarin Chinese. The book is organized to allow for step-by-step practice. It begins with a basic explanation of Mandarin tones, tone sandhi (rules for how tones change), and a complete table of all the pinyin symbols. The main text consists of practice pinyin exercises for each initial and final sound combination. Follow along with the included audio CD to perfect your listening and practice speaking. The book includes a bonus set of illustrated flash cards that can be detached from the book and used for pinyin practice. The Hanyu Pinyin Workbook is a perfect aid to both beginning students of Chinese as well as native speakers who wish to learn pinyin. 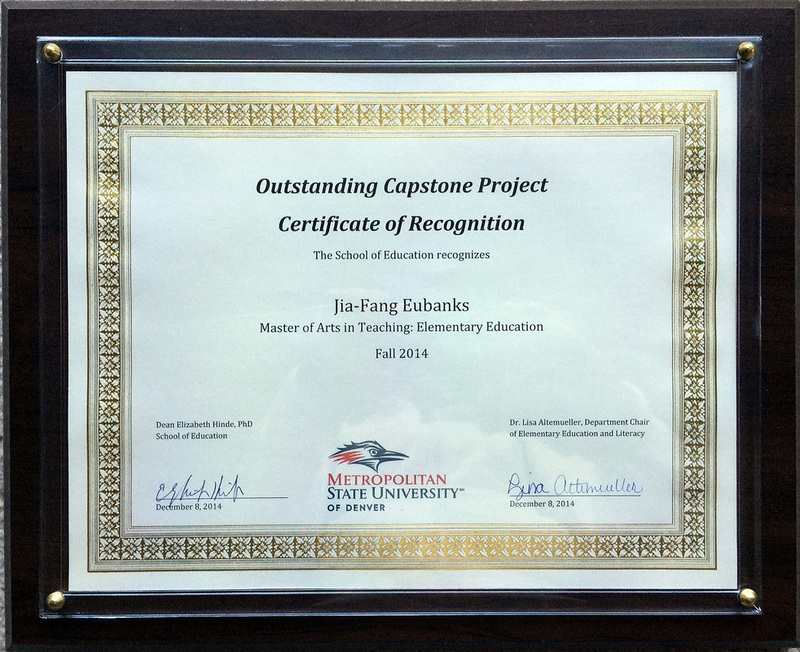 This Capstone Educational Research: Integrating a 21st-Century Writing Workshop into a Chinese Immersion Language Class has won the Outstanding Capstone Project from Metropolitan State University of Denver 2014.